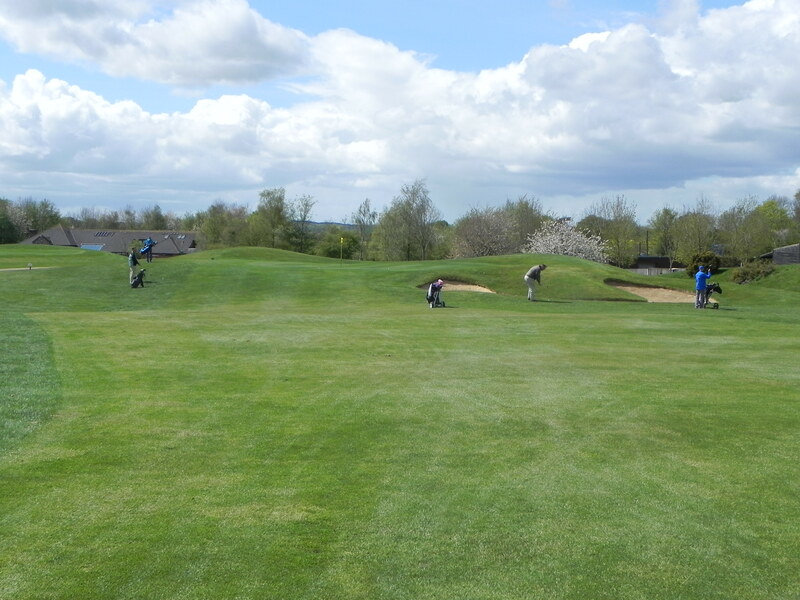 Following on from the success of our first ever charity golf day last year we are delighted to announce that we are hosting the 2nd annual Champion Group golf day on Thursday 25th April at Dummer Golf Course. We very much hope that we can sell out to fellow local companies and friends again to ensure we (at least) match the fantastic amount of money we raised in 2018. This year all proceeds will go to our 2019 charity of the year the fantastic St.Michael’s Hospice. If you are interested in taking part then call us for more information.